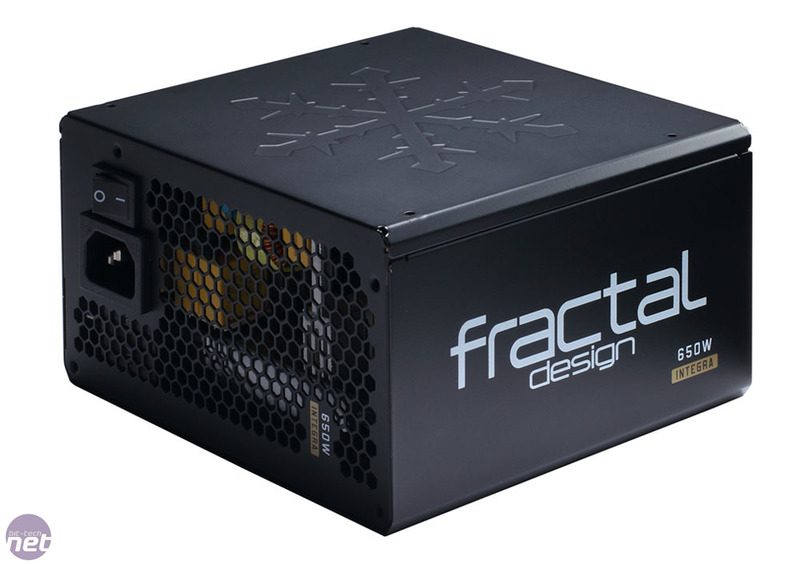 Fractal Design is forging ahead by releasing products related to its core competency of producing decent chassis at affordable prices. 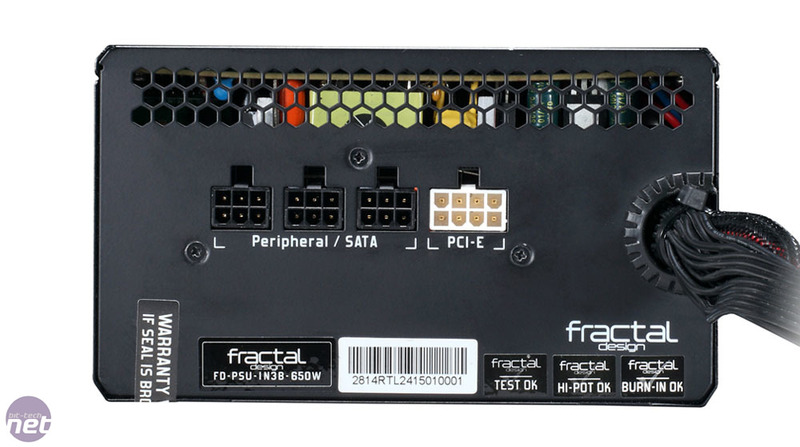 In particular, Fractal has renewed focus on power supply units (PSUs) by adding more capacities and catering for a wider gamut of users. 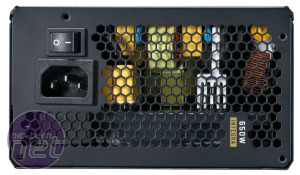 The Integra M, available in 450W, 550W, 650W and 750W capacities, is a case in point, designed for budget small-form-factor systems and outfitted with semi-modular cabling. At 140mm deep, the 80 PLUS Bronze supplies are kept deliberately short to facilitate easy installation into smaller chassis. 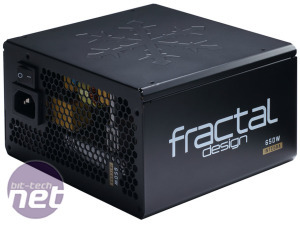 Equipped with a temperature-controlled, sleeve-bearing 120mm fan presented in usual Fractal white, helping colour co-ordinate PCs, overall build quality is predictably good - the soft-feel exterior belies the £60 price tag. 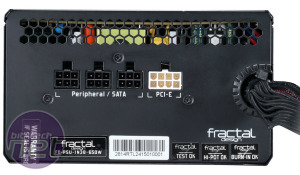 Sensibly, all the additional cables, which are nicely flat and easy to manage through motherboard holes, can be used at once, and Fractal ensures easy connection of the 8-pin CPU cable by making it 70cm long. 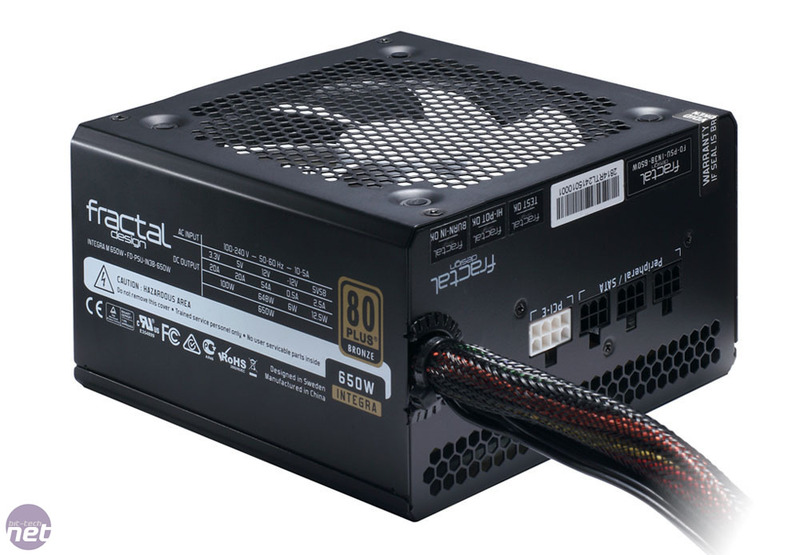 The 80 PLUS Bronze rating means efficiency isn't as sharp as dearer supplies yet Fractal guarantees the total 650W output at a decent ambient temperature of 40°C, or up to 80 percent of the capacity at a toastier 50°C. 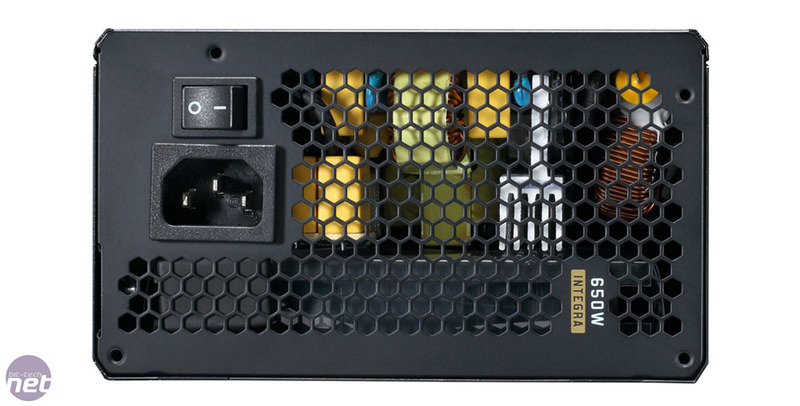 Practically all the capacity can be shunted down the single 12V rail too. Increased heat is a by-product of using 80 PLUS Bronze-rated supplies which aren't as efficient as pricier models, so it's good to see a reasonable ambient rating. 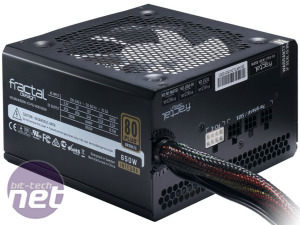 Inside, the unit is made on behalf of Fractal by Taiwanese manufacturer ATNG, and this should come as no surprise as other supplies in the line-up, such as the Newton R2/R3 and Tesla, also use ATNG's technology. 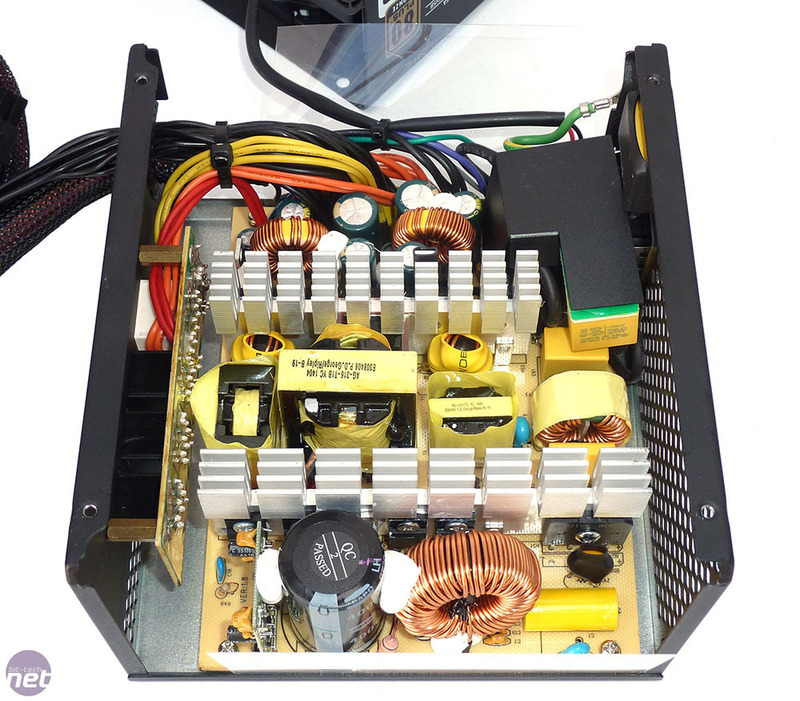 Budget constraints do reveal themselves through the use of cheaper Teapo capacitors, rated at 85°C, for both the primary and secondary filtering. 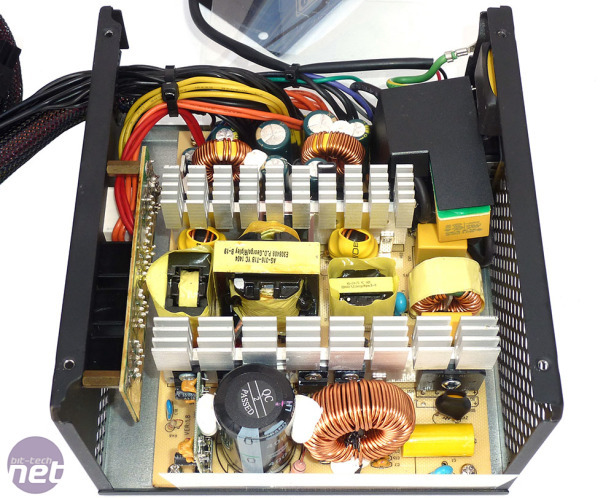 Soldering quality is reasonable and, just like the outside, build quality remains good.